TBBTwallpapers. MY DIY wallpaper. 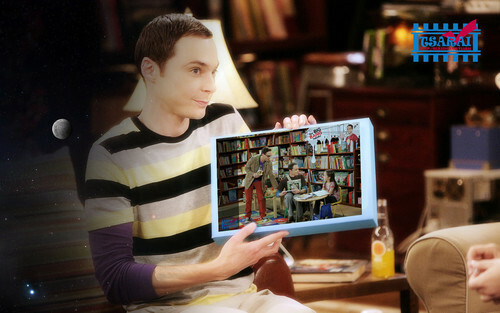 HD Wallpaper and background images in the the big bang theory club tagged: the big bang theory jim parsons sheldon. 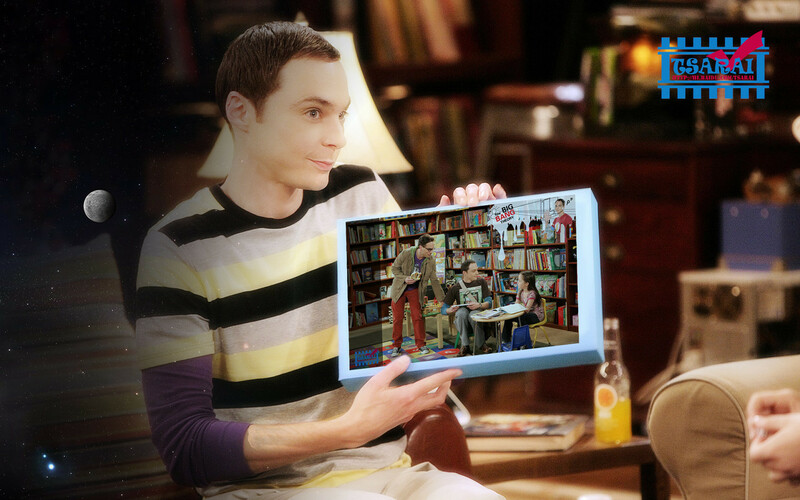 This the big bang theory wallpaper might contain kios koran, anime, komik, manga, and kartun.